We focus on the Solid Wood Furniture & Decoration manufacture, Windows and Doors One-Stop Service. The main products are: Solid Wood Doors, Composite Wood Doors, Aluminium Windows & Doors. 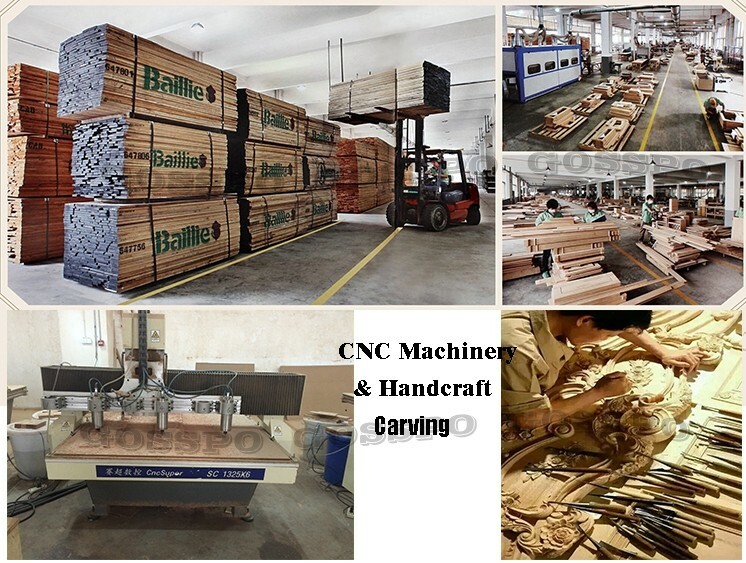 The solid wood furniture & decoration products include solid wood doors, solid wood wardrobe, kitchen cabinet, bedroom cabinet, wine cabinet, book cabinet, TV cabinet, shoes cabinet, clapboard, screen etc. 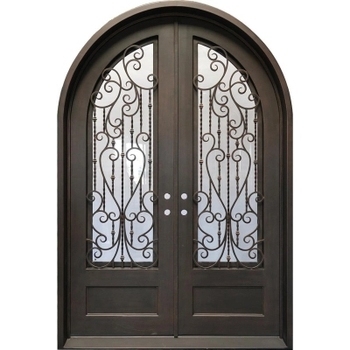 1> Brand Advantage: Top-ten Brand in Guangdong Wood Door Industrial, AAA Grade Quality. 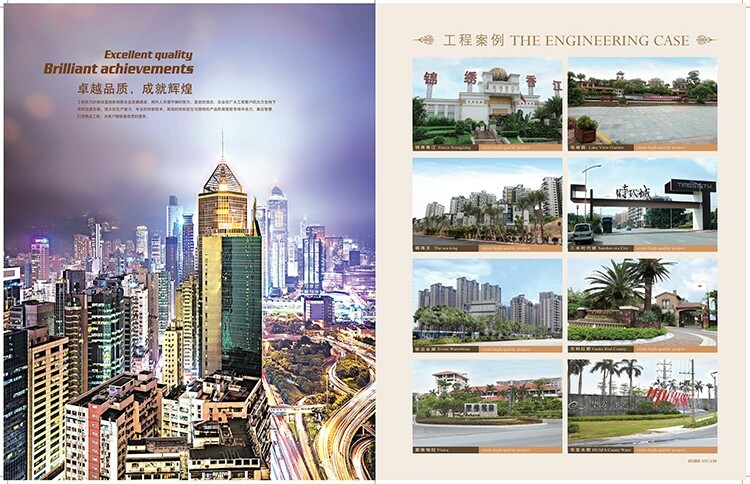 2> Production Advantage: ISO9001 certification, occupy 30000 square meters factory, advanced equipment, 9 main technics, 128 procedure, to make the craft products. 3> Original Advantage: natural wood material, natural appearance, special blade type, careful carving, R&D. 1> 10 years professional experiences in wood door. 2> Our doors could be used for at least 30 years. 4> competitive price than trading company. 5> Warranty assurance: responsible for any problem. 6>quality control and final inspection before shipping. 7>Experienced sales service and suggestion.